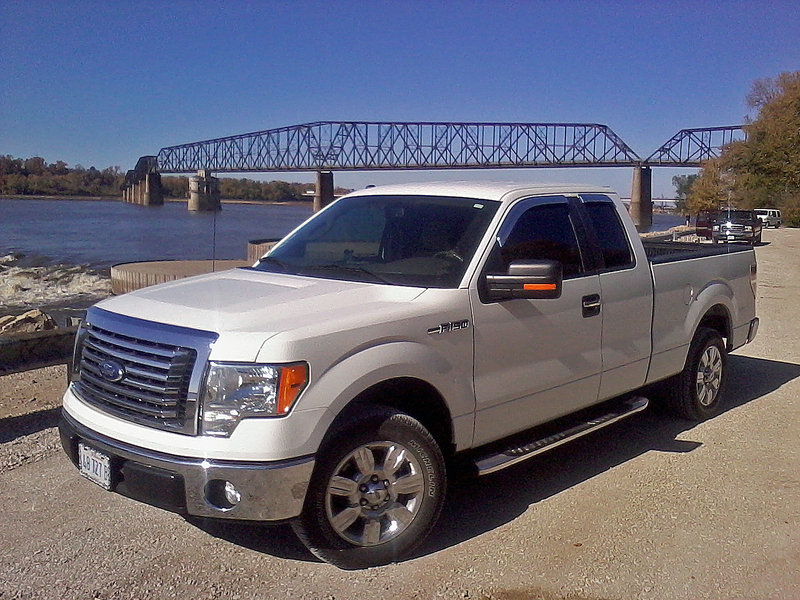 Your Glen Carbon, Illinois Auto Tinting Specialists! Bi-State Glass Coatings' serves residence of Glen Carbon with over 30 years of auto tint experience that has allowed us to introduce films we believe to be the finest available, both aesthetically and functionally to Glen Carbon automobiles. Our Glen Carbon auto tinting combines classic looks with contemporary functionality to deliver everything you need in an auto film–along with added benefits. 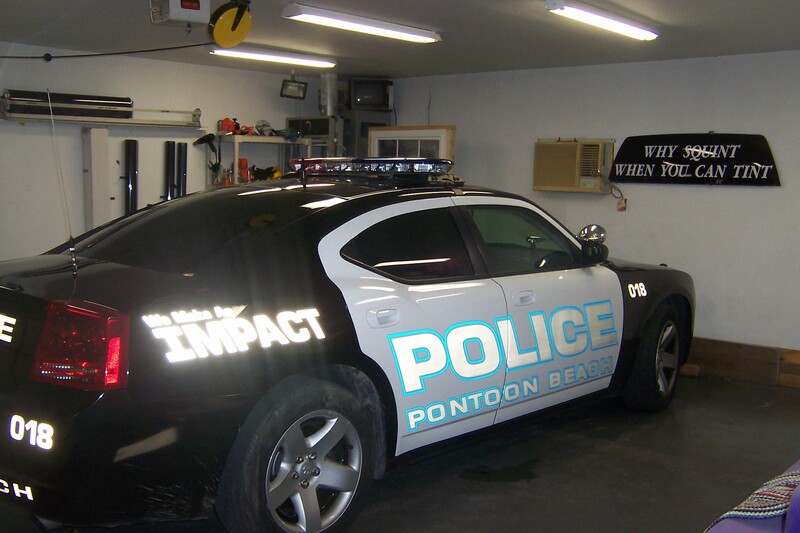 In 2009, Illinois pass automotive window tinting regulations that covers all vehciles registered in Illinois, including ones owned by Glen Carbon residents. The law can be enforced by police officers by pulling you over and testing your window tinting on the spot. If your vehicle is registered in Illinois, we're here to help make sure you stay clear of such unnessesary tickets and police interferance. 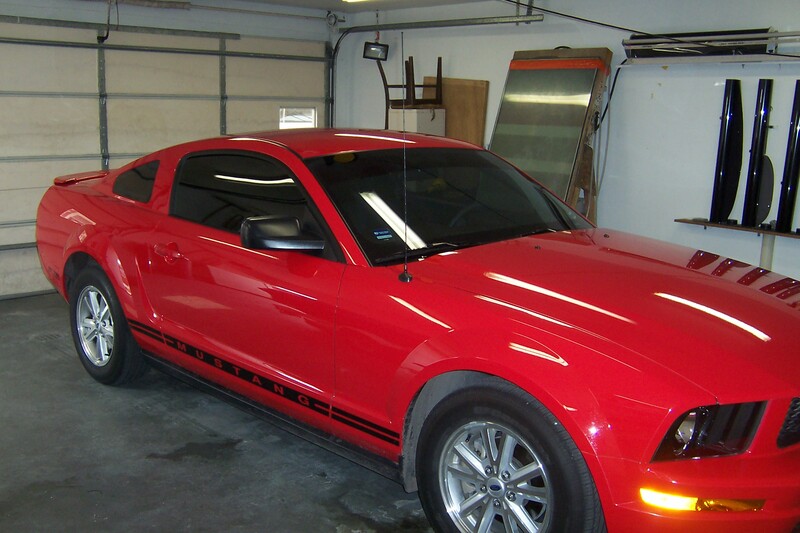 Bi-State Glass Coatings knows the laws and we make sure our clients are worry free by following the state guidelines and providing Glen Carbon, Illinois auto window tinting that you can trust. 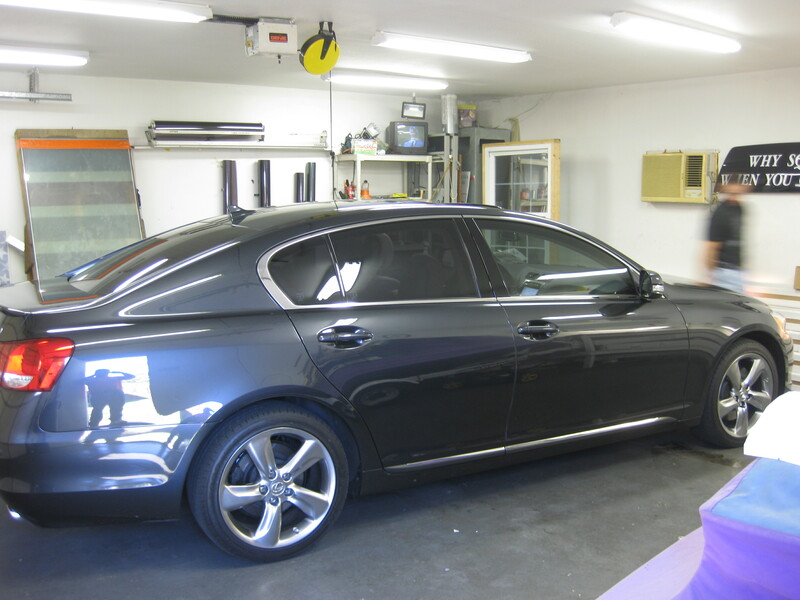 Like our residential window tinting services, Glen Carbon auto window tinting gives car owners the peace of mind they deserve. Our window tinting alone provides nearly 100% UV protection, and blocks over 66% of the sun's heat from turning your car into an instant oven.